The announcement comes ahead of the EU’s ‘Data Protection Day’ on Monday (28 January). Commission regulators laud the figures as being indicative of how much more aware EU citizens are of their digital rights. “Citizens have become more conscious of the importance of data protection and of their rights. And they are now exercising these rights, as national Data Protection Authorities see in their daily work,” a joint statement from Commissioners Timmermans, Ansip, Jourová and Gabriel read on Friday (25 January). The European Data Protection Board also revealed that the majority of the complaints were related to activities such as telemarketing, promotional e-mails, and video surveillance. EU Data Protection Authorities (DPAs) oversee the application of data protection law across the bloc. In a meeting with reporters on Thursday (24 January), the EU’s data protection chief, Giovanni Buttarelli, said that it was a 2019 objective for the European Data Protection Supervisor to better cooperate with national DPAs. 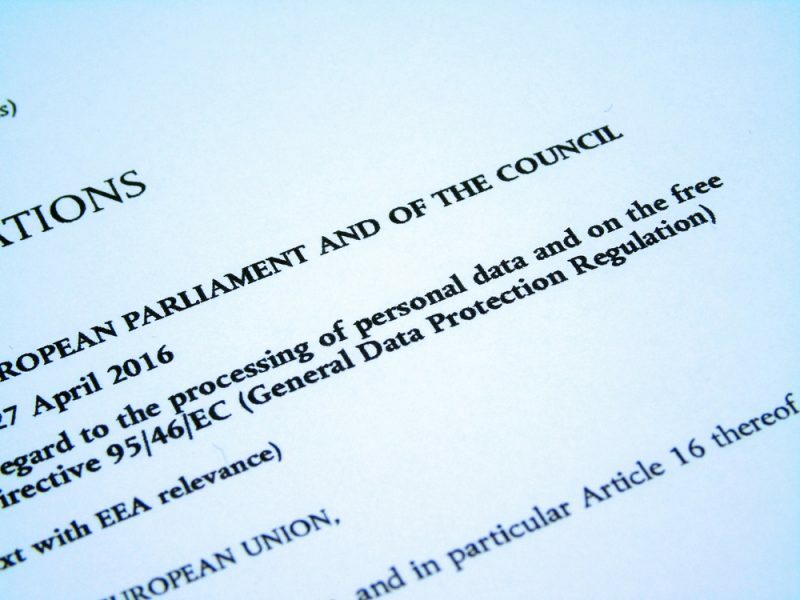 Monday’s Data Protection Day comes eight months after the entry into force of the EU’s General Data Protection Regulation (GDPR). 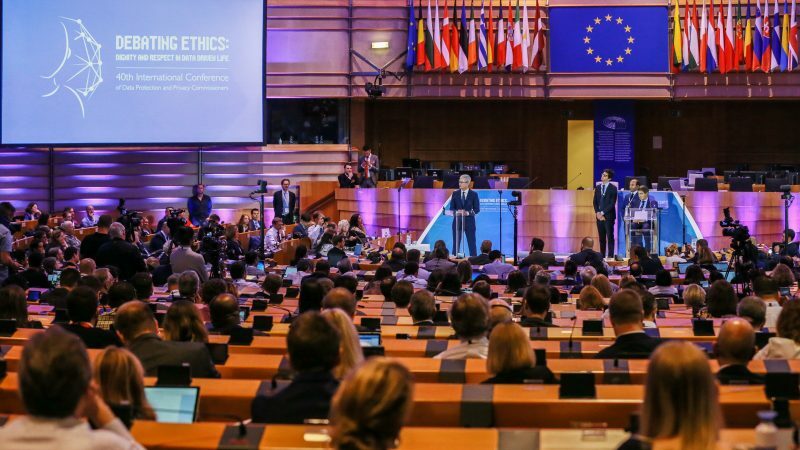 Thus far, 23 member states have transposed the legislation into national law, while five nations, Bulgaria, Greece, Slovenia, Portugal and the Czech Republic, are still in the process of doing so. “The Commission continues to monitor this process to address potential shortcomings,” the statement said. GDPR affords powers to privacy authorities across the EU, allowing them to enforce fines of up to 4 percent of global revenue or €20 million, whichever is higher. By hitting Google with a fine, the French data regulatory authority has set a precedent which may rattle digital leaders across Europe – the derelictions of duty which Google is accused of in France are shared by many other operators. EURACTIV France reports. 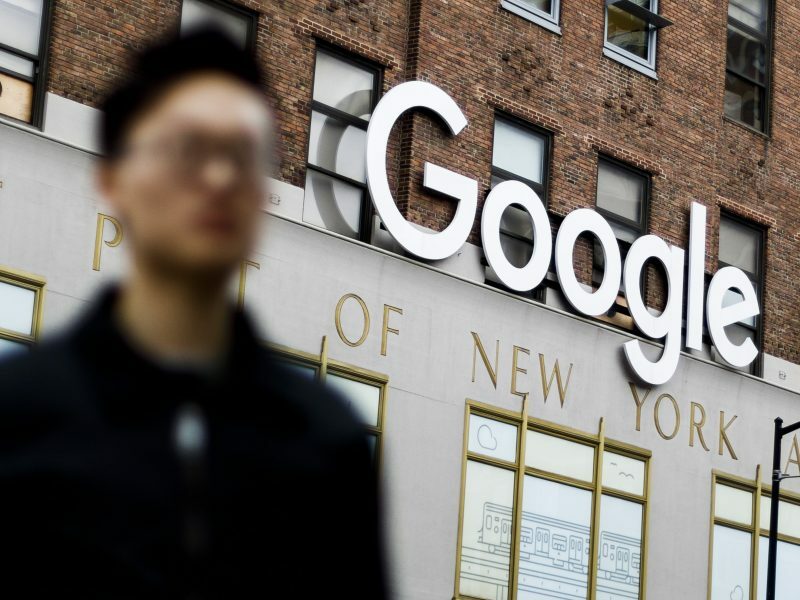 The largest sanction to date is the €50 million fine that Google was faced with after the CNIL, the French data protection authority, took aim at the tech giant for failing to obtain users’ consent for personalised advertisements. Google has since announced that is will appeal the fine.